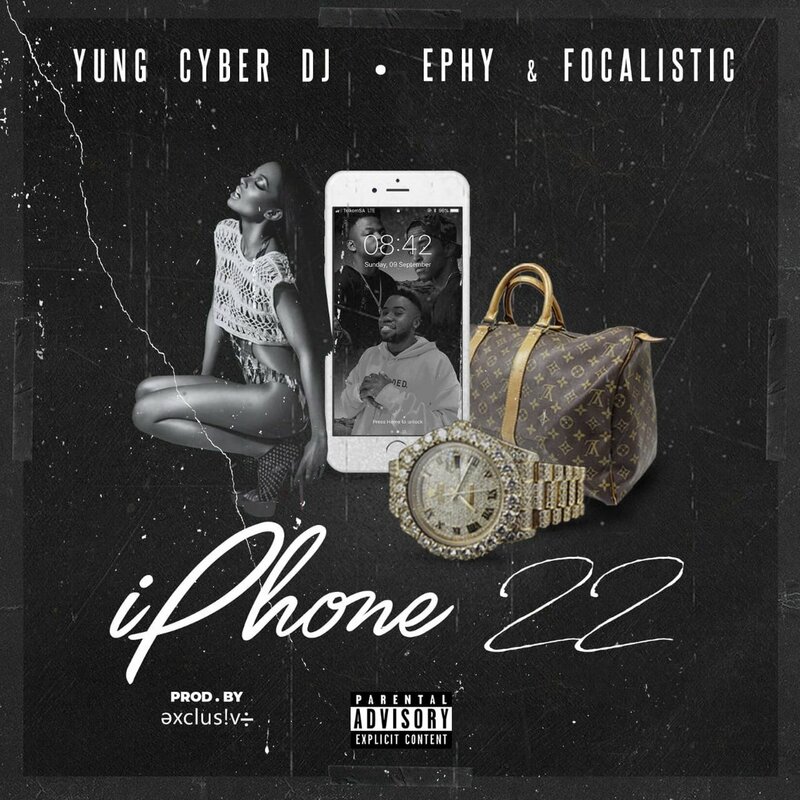 Some weeks ago young rising star Ephy dropped a banging tune called ‘Iphone22’. The song features the likes of Focalistic and Yung Cyber on it to fully deliver a party starter joint. Ephy starts the joint with some vocal play before Focalistic comes through with a clean verse. The joint is pretty hard hitting and showcases Ephy’s rise in the game.